AUTHENTIC: Chef and author Lisa Valmorbida's passion for gelato led her on a journey of culinary discovery in Italy. 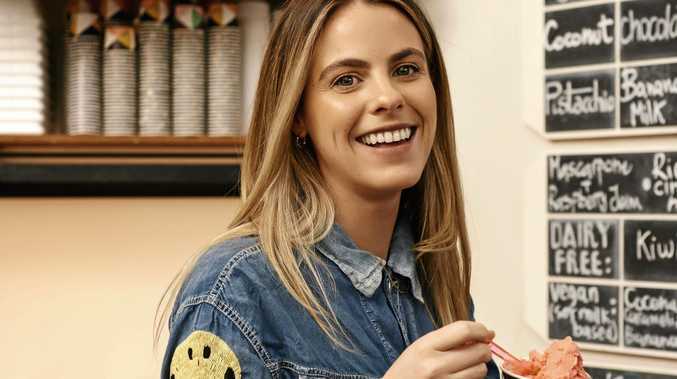 FROM eating it at backyard family dinners in summer and enjoying it as a holiday treat in Noosa, to eating it with her Nonna and Nonno in Italy, gelato has always been a part of Lisa Valmorbida's life. As an adult, her love for the popular iced treat led her on a journey to Italy to discover how to make truly authentic gelato. She enrolled in a course at the Carpigiani Gelato University in Bologna, learning the artform and precise calculations involved in making gelato, and later worked at Gelateria Alberto Marchetti, one of the best gelaterias in Turin. Now Lisa owns two gelato stores in Melbourne, named Pidapipo, which is an Italian game similar to Simon Says. 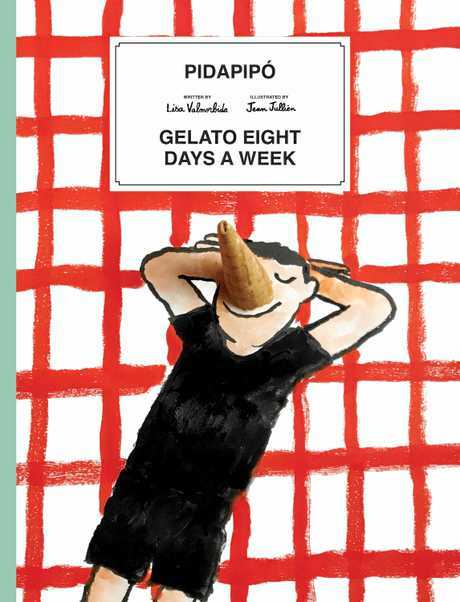 With quirky illustrations and evocative vintage family photos, Pidapipo: Gelato Eight Days a Week features 60 of Lisa's cool and creamy creations such as brioche with pistachio gelato and whipped cream, raspberry and rose bombe alaska, and a cookie sandwich loaded with peanut butter and chocolate fudge gelato. Mango sorbetto with white chocolate mousse. 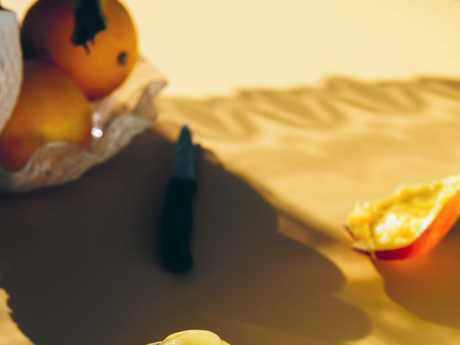 Put the mango and water in a bowl and blend with a hand-held blender until smooth. Put the carob bean powder in a separate bowl. Add 2 tablespoons of the sugar and mix together well. Gradually add the carob powder and sugar mixture to the mango mixture, blending all the while, until well combined. Add the rest of the sugar and blend to incorporate, then transfer to a suitable lidded container and leave to cool in the freezer for 15-20 minutes, or until the mixture drops to 4C. Turn on your gelato maker so it begins the freezing process. Pour the mixture into your gelato maker. Once the mixture reaches -4C (this should take about 30 minutes) detach the canister or scoop the gelato into a pre-cooled lidded container. Transfer to the freezer and leave for at least 1 hour to harden before serving. This is an edited extract from Pidapipo by Lisa Valmorbida, published by Hardie Grant Books, $40, and is available in stores nationally. Copyright photography Lauren Bamford and Jesper Hede 2017. Illustrator: Jean Jullien.